JetBlue continues to add more charter flights to Cuba. The New York City-based carrier announced Monday that it had expanded its partnership with Cuba Travel Services, with plans to launch a second nonstop flight between New York and Havana. The expansion comes after the US further eased restrictions on Cuba travel earlier this month. 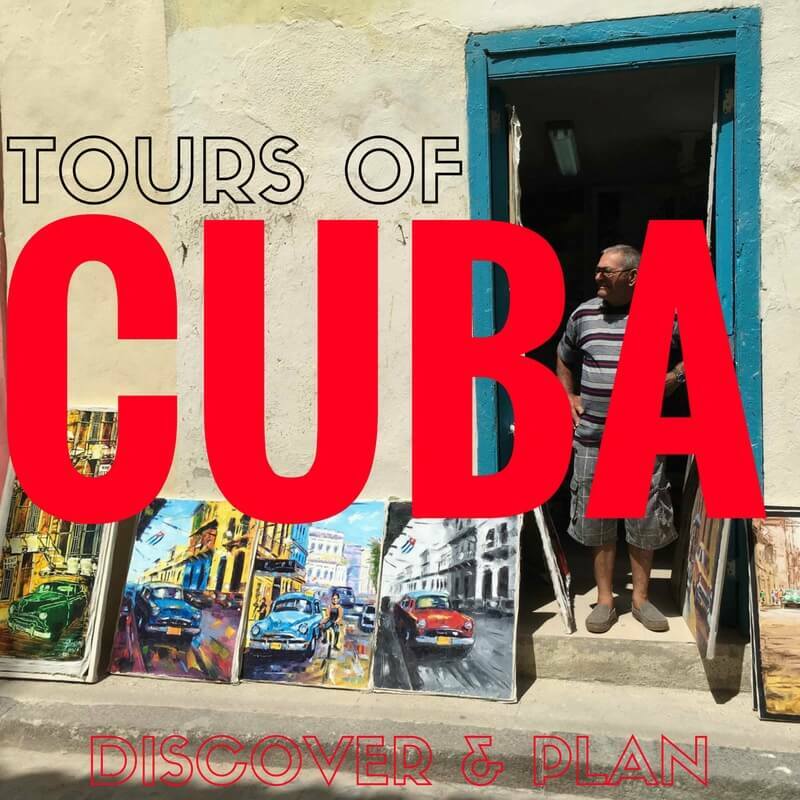 The roundtrip charter flight will operate every Tuesday between John F Kennedy Airport in New York and Jose Marti International Airport in Havana. The existing JetBlue-Cuba Travel Services New York flight operates every Friday. Through its charter partners, JetBlue flies to Havana and Santa Clara from New York, Fort Lauderdale and Tampa. All flights are operated on 150-seat Airbus A320 aircraft with JetBlue crewmembers and JetBlue services like free snacks and soft drinks and inflight entertainment. “When scheduled service is allowed, Cuba will play an important role in JetBlue’s network in the Latin America and the Caribbean,” the company said.